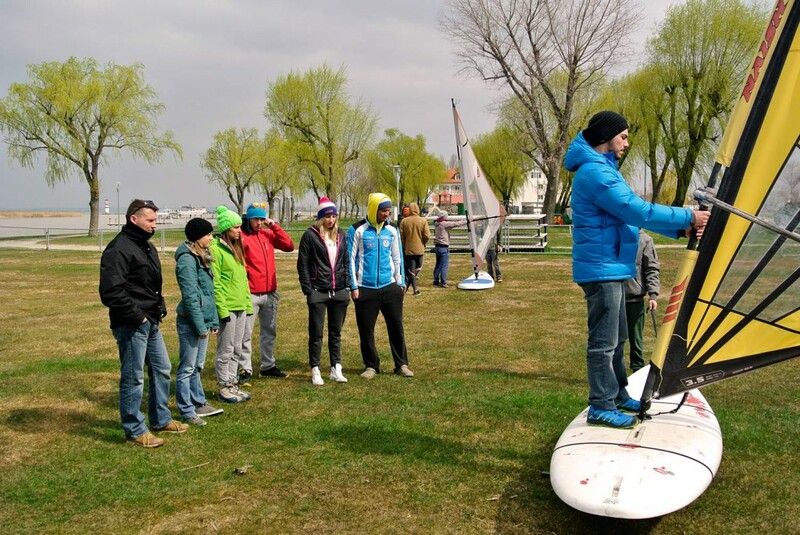 Just had a great week teaching young motivated windsurfers at Lake Neusiedl to become windsurfing teachers (VÃ–WS windsurfing teachers). 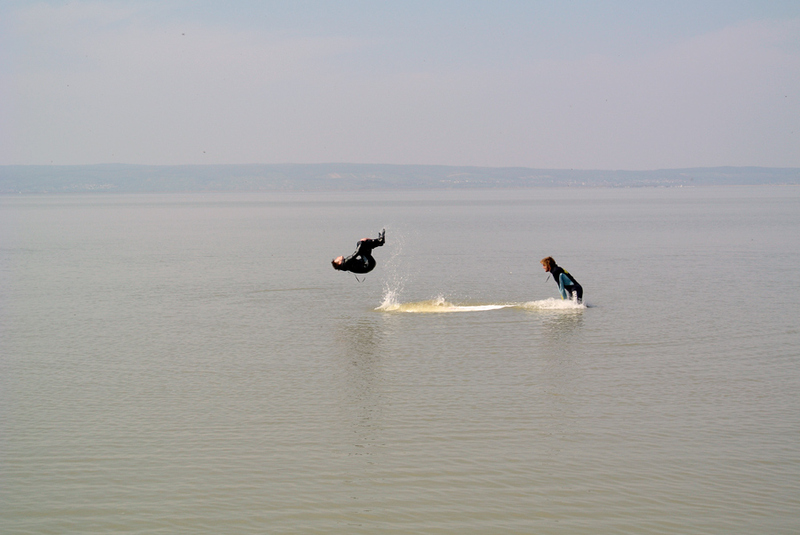 We had 15 participants joining the course at Podersdorf during the easter holidays for six days. Most of them were from, but we had even participants from Slovakia and Slovenia this year. 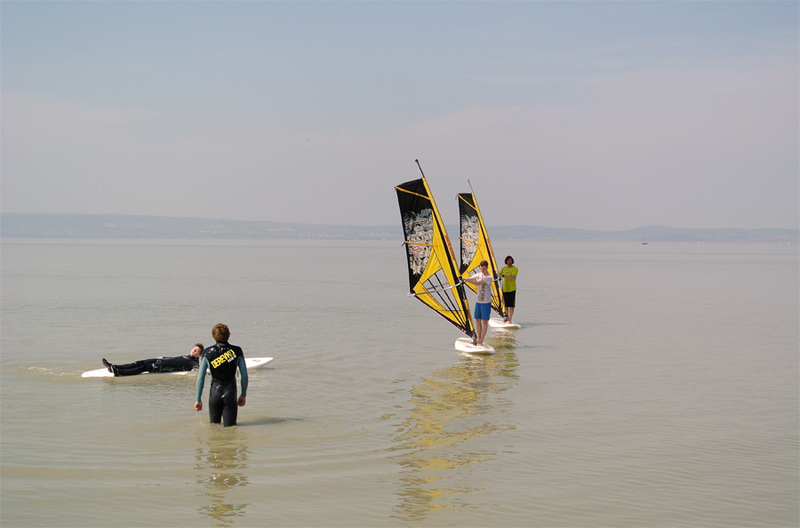 The Mission to Surf Windsurfing center was the perfect location to run the course. 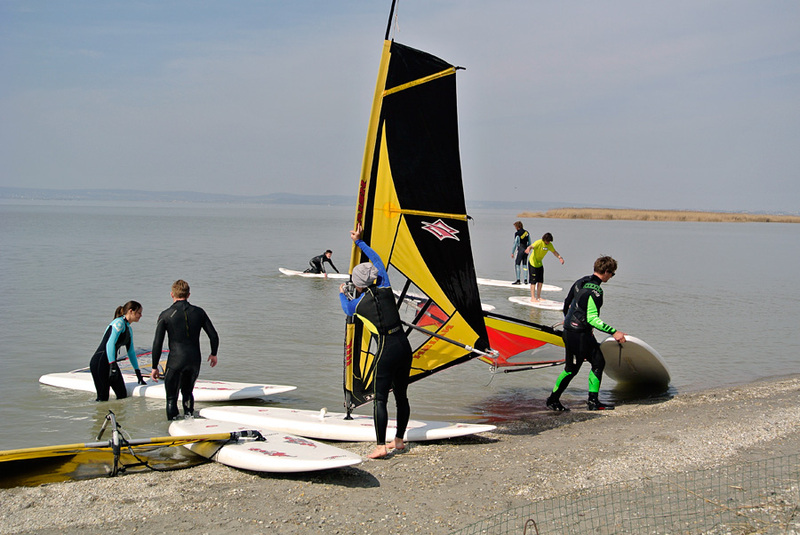 We had wind conditions from 1 to 7 Beaufort and all participants improved their skills. 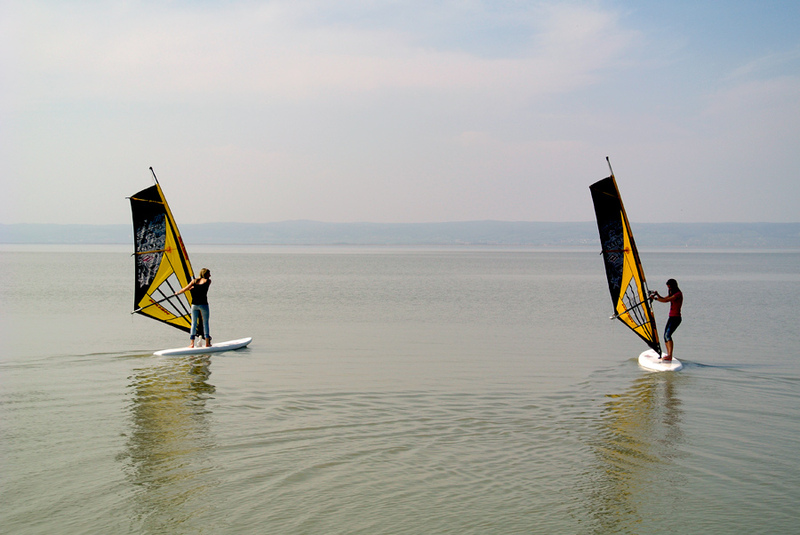 It was definitely fun to windsurf in strong wind conditions with the big beginner boards with dagger boards. 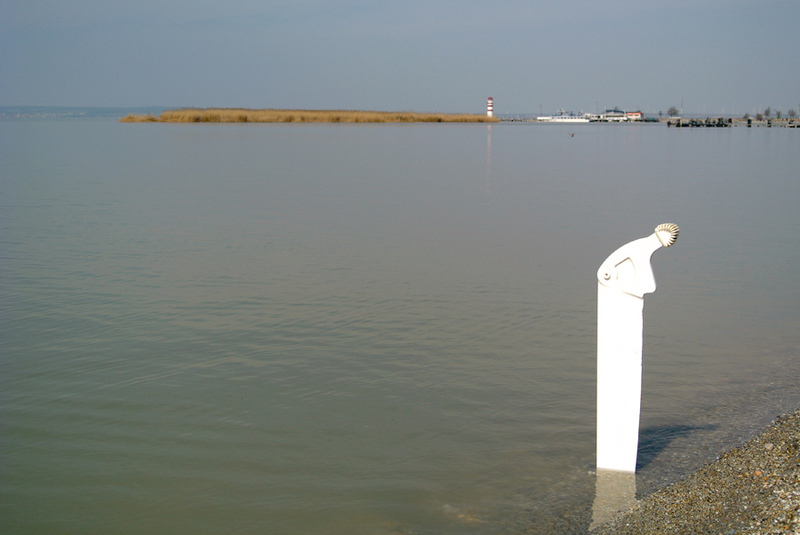 Luckily there is a little reed island just next to the center, which protects stormy wind and allowed us to practice the important basic moves even during the high wind days. I am already looking forward to run the next course in 2016 again.